One of my most popular posts to date is this one. 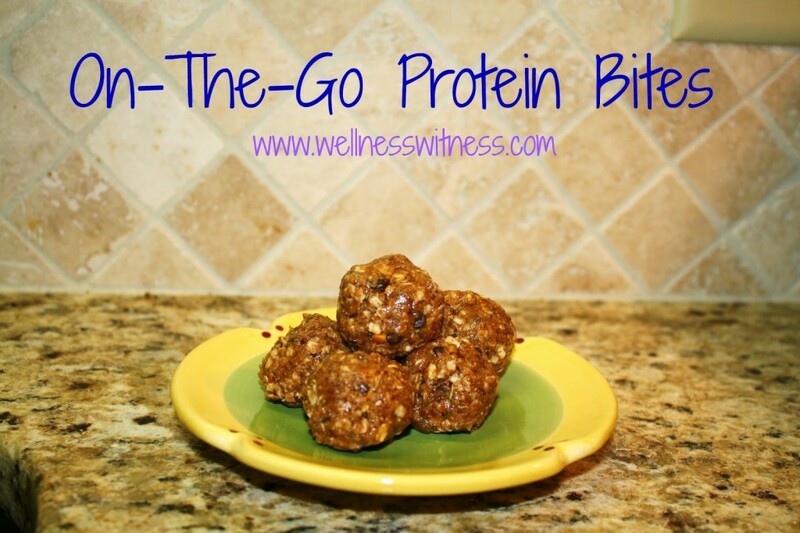 This recipe is a standard in our home and we prepare a big batch of these protein bites every week. However, because of all I’ve learned through Metabolic Effect about the impact of our foods on our metabolism, I’m constantly tweaking recipes and trying to make them more “fat-loss friendly”. (Please note: fat loss friendly does NOT mean low-calorie, but that fat-loss friendly foods send a message to our bodies and hormones to begin burning fat instead of storing it. This is opposite of most everything you’ve ever learned about dieting and reducing calories. Want to know more? Go to my recommendations page and look at the Metabolic Effect book I post links to. Two words= life changing). Total Carbohydrates minus Fiber minus protein. (We call this the hormonal carb number). The number left needs to be under 5 (10 at the most), but negative numbers are best. When prepared the way my original recipe suggests, the hormonal carb number is high (I’m not sure exactly how high). Last night, I used the original recipe but made some tweaks and then calculated the hormonal carb per bite. 1/2 cup coconut flakes (UNSWEETENED- this part is important). Mix it all together. Some people recommend that you let this chill in the fridge before you attempt to make your balls of dough. We don’t do this step and they work fine, but if you have trouble, you may want to chill them first. With these new ingredient amounts, I calculated the hormonal carb numbers for you. For the entire batch there were 265.14g carbs, 52.32g fiber, and 112.16g protein. I was able to make 32 balls, so I divided these numbers by 32. TOTAL HORMONAL CARB with new recipe= 3.155 per bite (depending on the size of the bite you’re eating). I am guessing that before these tweaks each bite was around a 10. My only word of warning: even though the hormonal carb number is now lower, DO NOT EAT MORE THAN 1 or 2 AT A TIME!!! There are many foods that I can’t keep in my house because I can’t resist them or to just eat a small portion (hello, Snickers bars!). If you know that you can’t resist eating the whole bowl of these, DON’T MAKE THEM!! But if you can, these are a great option. I pack them in my kids lunches, eat one before my workout each morning and sometimes have one after supper. For me, they have been a great option and they are a small indulgence that keeps me on track the rest of the time.